David Price teed off Tuesday morning at a Wally Joyner’s charity golf tournament in Las Vegas believing he would be spending the next seven years pitching for the St. Louis Cardinals. By the time he left the event hosted by former major leaguer Wally Joyner in Las Vegas, Price had agreed to become a member of the Boston Red Sox with a deal that will make him the richest pitcher in history. 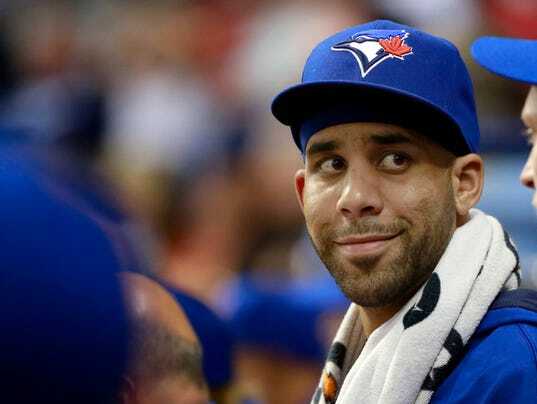 Price has agreed to a seven-year, $217 million contract with the Red Sox, a person directly involved in the negotiations told USA TODAY Sports. The person spoke on condition of anonymity since the deal won’t become official until Price passes a physical Thursday evening. Price is expected to be introduced at a press conference on Friday in Boston.